Skywind 4C™ provides contextual, real-time insights for SAP®BW, helping to distinguish the signals from the noise. 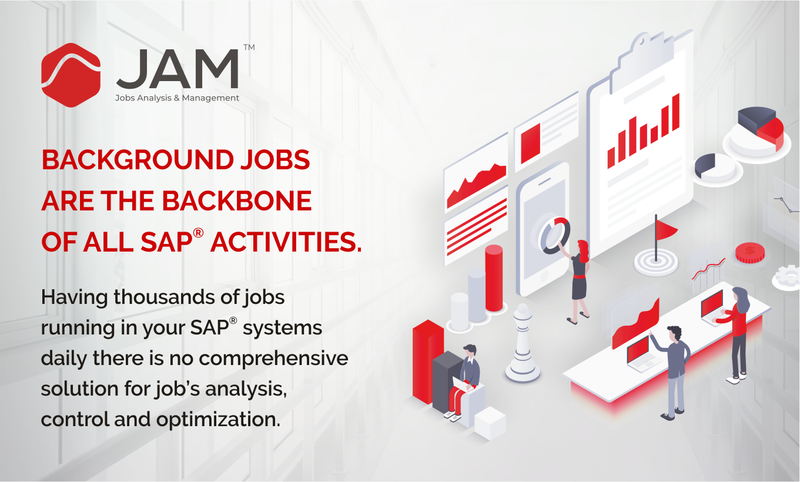 Having more than 80 BW checks 4C™ SAP® BW alert pack allows BW teams to save time on daily maintenance routines and housekeeping, getting operative control and analytical insights. IDOC, which is short for Intermediate Document, is a SAP document format for business transaction data transfers. The IDOC interface translates business data from external systems. IDOC, a data formatting tool, enables easy sharing of data between databases and applications within a company (ALE). In addition, it is an efficient data carrier between different companies (EDI). Control Data Record: contains the IDOC number, direction (‘2′ indicates inbound/’1’ indicates outbound), type of IDOC (Basic, Extension), Release of SAP R/3 which created the IDOC, Data identifying the Sender, the Receiver, Data Structure, Channel being used, Port of the partner being used, etc. The data record contains segment names in its control part (i.e. field names) and actual application data. Status records are attached to an IDOC at every milestone or when they encounter errors. They contain IDOC ID and status information messages like ‘IDOC created’, ‘The recipient exists’, ‘IDOC was successfully passed to the port’, ‘Could not book the invoice because…’ etc. This Exception Indicator counts IDOCs with certain status/es and informs when the quantity of IDOCs exceeds a threshold within a given period of time (e.g. more than 100 IDOCs are failed to be delivered in last 5 minutes).